This two-day training is an excellent resource for anyone working as an advocate (clients/consumers also welcome). Housing Advocates Training (HAT) is a full day, Welfare Policy Seminar (WPS) is an optional three-hour session. 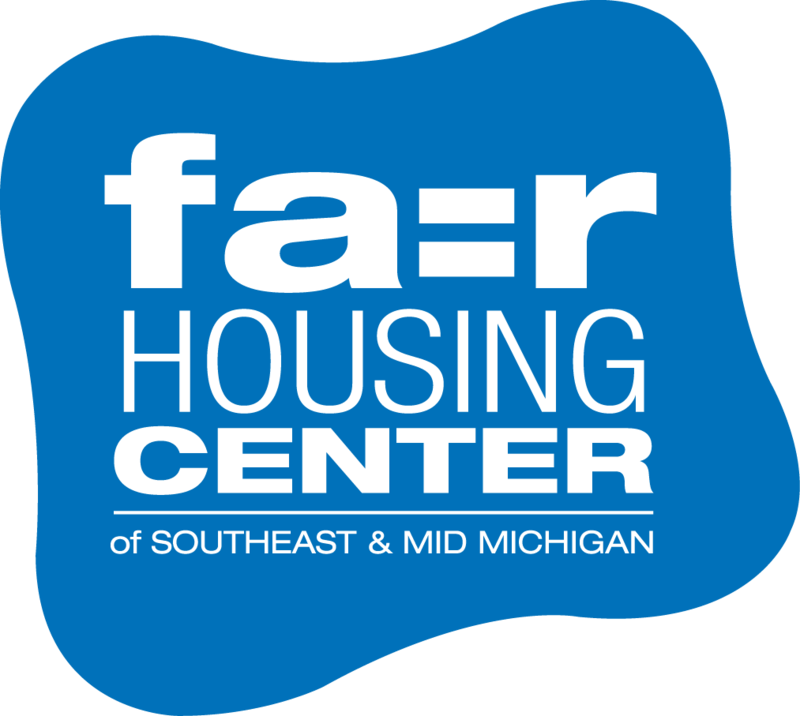 Trainers include staff and attorneys from the Fair Housing Center of Southeast & Mid Michigan, the Michigan Poverty Law Program, and Legal Services of South Central Michigan. Registration is required. Our next training will be in East Lansing. Registration is required, see below. • the rights and responsibilities of tenants in subsidized housing programs.